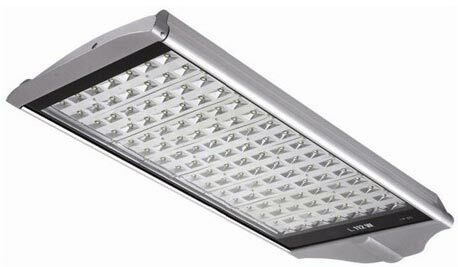 LED Street Light, offered by us, is made from excellent components that provide it high durability and illumination. Our high power LED Street Light is made with the help of advanced manufacturing facilities that ensures that the product is very effective in conserving environment and also the energy. Hence, we are considered as remarkable LED Street Light Manufacturer, Exporter and Supplier in Mumbai, Maharashtra.